Applications of Drones are not limited to the military world only rather they are serving a big part of economy with advanced mechanisms and impressive capabilities. 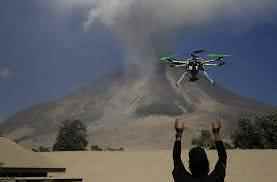 The growing interests of users in the drone technology have developed new fields of application for it. 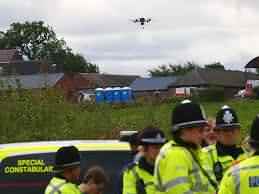 Presently, drones are working in so many areas and with continuous advancements in technologies these machines are going to be more robust and useful in coming future too. They are now able to carry huge payloads and can serve users with longer flight times as compared to their older versions. With growing technology, many new sensors are being added to drones so that their operation can be highly optimized and they can work for dedicated applications with high performance. Drones are now working in all fields where humanity uses to operate; you can find them in agriculture industry as well as in the world of internet. 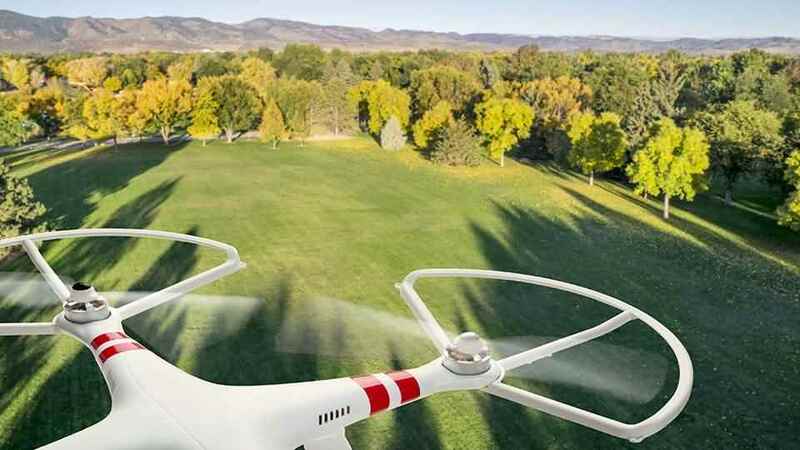 Here we are going to talk about 9 most wonderful applications of Drones that can help you to know about their impressive capabilities. This is the biggest achievement of drone technology as they are now able to serve farmers for many purposes. Drone can help farmers to save their money as well as crops by keeping an eye of failing plants. They can study the large sized farm lands along with proper monitoring of irrigation systems. 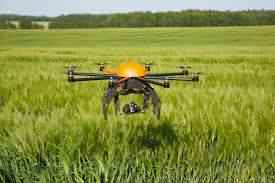 Farmers can now hope for all information updates quickly and drones can also help them to spray fertilizers, pesticides and water for crops at right times. 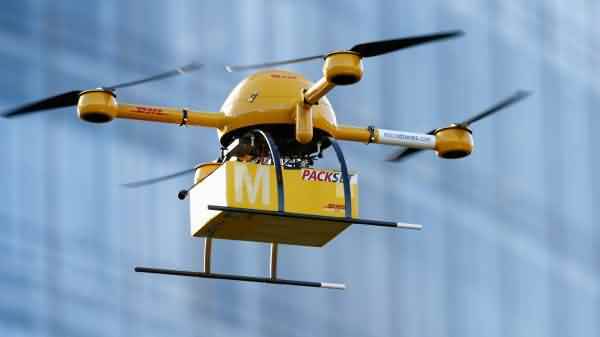 As advanced drone units are capable enough to carry heavy payloads so they can be now utilized for shipping and delivery applications. It will help people get instant service for their requested products at door step and the best part is it will not stuck anywhere in road jam. You can now get your food order within few minutes at your place. gineering industry that deals with infrastructure projects, airport planning tasks, maintenance and construction activities. 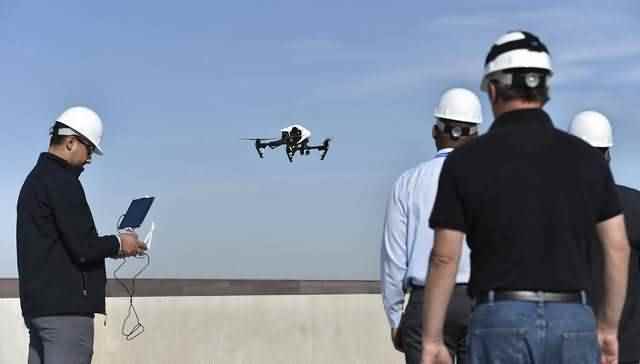 Drones are capable enough to perform surveys with increased efficiency. One more popular and advanced application of drones is in the world of internet. 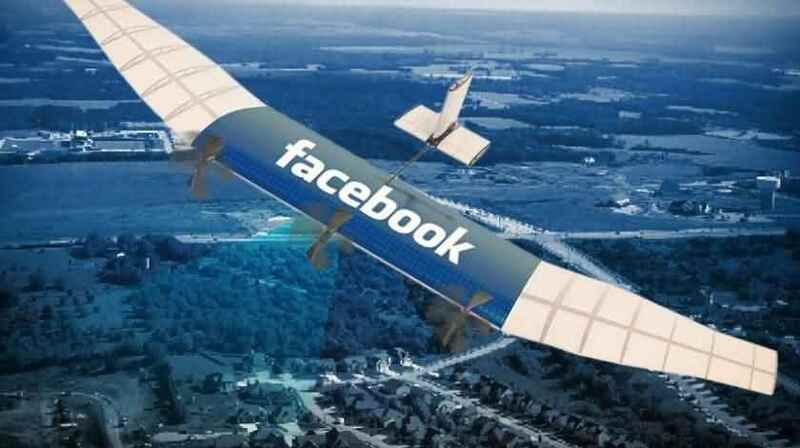 This is quite interesting as per a recent update from facebook that they will soon start utilizing drones to serve internet signal at remote locations. As internet is one of the most essential technology for human beings in 21st century so some work in its progress is really appreciable. You will soon be able to catch signal on your mobile via a drone flying above in air. One of the most essential features of drones is their Maneuverability. As they can be designed in a very small size but will still have impressive capabilities. 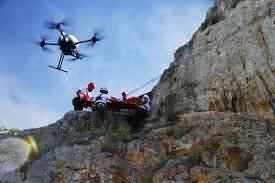 Space is simply no issue for drones and hence they can easily travel to tight or inaccessible locations. You simply need to attach a high quality camera to your drone and let it go in air to capture your target space.